This course explores methods for assuring project quality. Discover how you can best control and maintain quality through technology, better project planning, and the establishment of crucial procurement and HR metrics. Learn techniques for utilizing technology to assure quality in real time. Learn how to formalize quality management in the early stages of project planning. 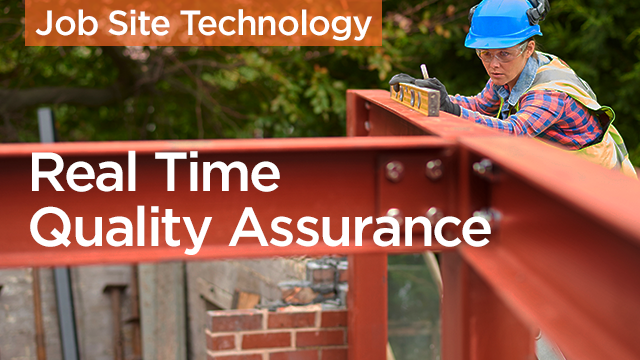 Learn how to enhance documentation and streamline inspection processes. Learn ways to establish procurement, HR, and quality metrics that will help increase productivity and improve quality assurance. 99 Problems, is Quality One of Them?